For the last year, we have had the pleasure of working with John to achieve his perfect smile! 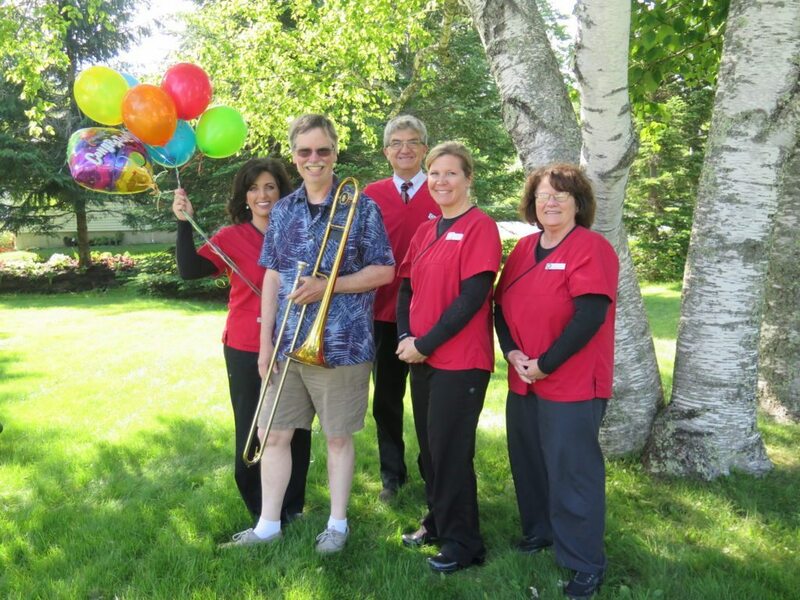 Today we completed his Invisalign and were graciously treated to a small portion of his talents as a trombone player. He was such a sport playing completely impromptu. We really put him on the spot but he delivered with ease. John had previous orthodontic treatment, but his teeth had shifted over the years leading him to pursue the Invisalign process. He has been so diligent on his part in wearing the Invisalign making it a success. Part of his Invisalign includes whitening which he will complete soon as well. John is a resident of Camden and is very active in his musical interests. He is part of three different musical groups including the Midcoast Symphony Orchestra, The Right Track, and MoJo jazz ensemble. We know John had some concerns at first about being able to play his trombone. However, John feels that the Invisalign made a difference in his ability to play but in a good way! Changing the position of his teeth made playing easier for him. John mentioned that he has numerous performances coming up over the 2017 summer. We surely hope to see John again on the stage sometime this summer. It’s sure to be a good time! Congratulations to John on your new smile and thanks for sharing your wonderful talents with us today! 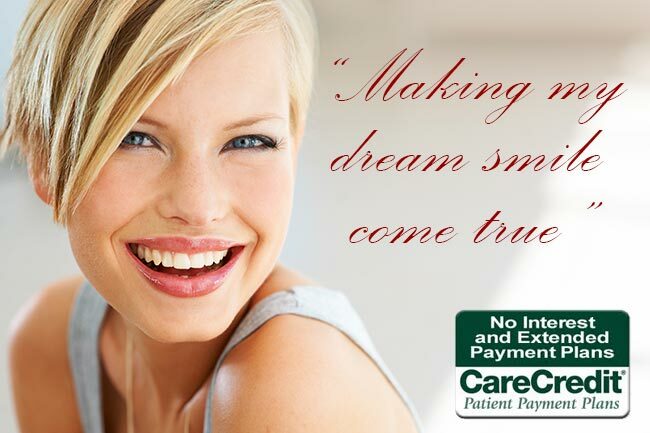 We are so pleased, and also impressed, to have you as our patient. Seasons of Smiles is currently accepting new patients to our practice and also offers consults for Invisalign treatment. 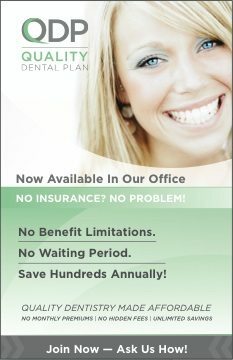 Please give our office a call to schedule!